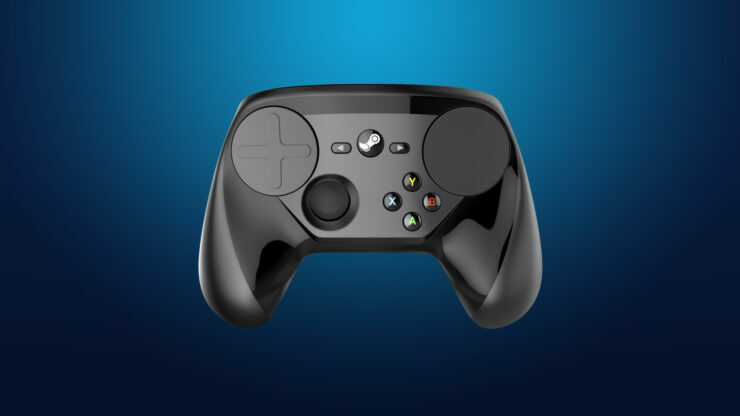 Valve released a new video introducing the Steam Controller. 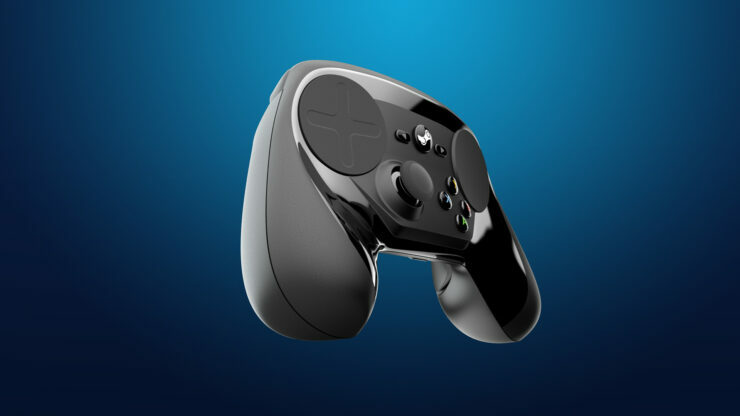 Valve notes that a limited quantity of orders will be shipped on October 16th, weeks before the official launch. 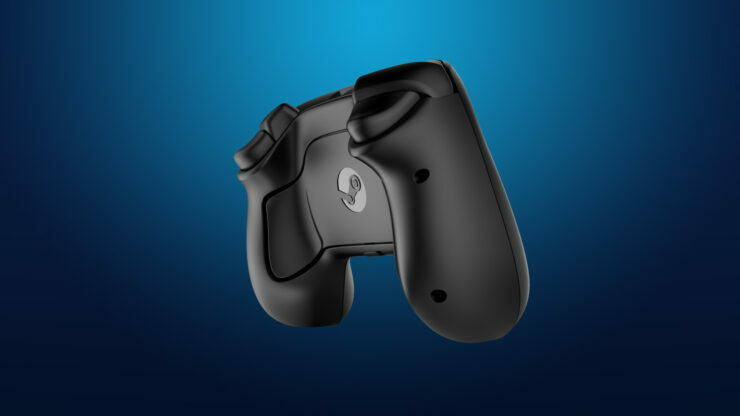 The Steam Controller is an innovative input device that allows you to play games from all genres, including traditional gamepad-style games as well as games usually reserved for play with a mouse and keyboard. 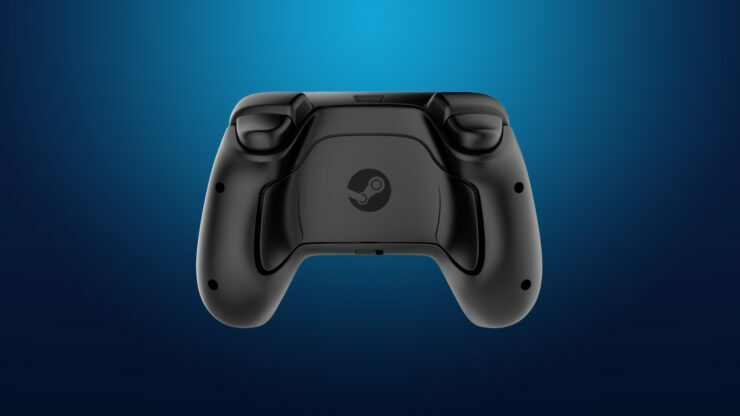 The Controllers are wireless and completely configurable. 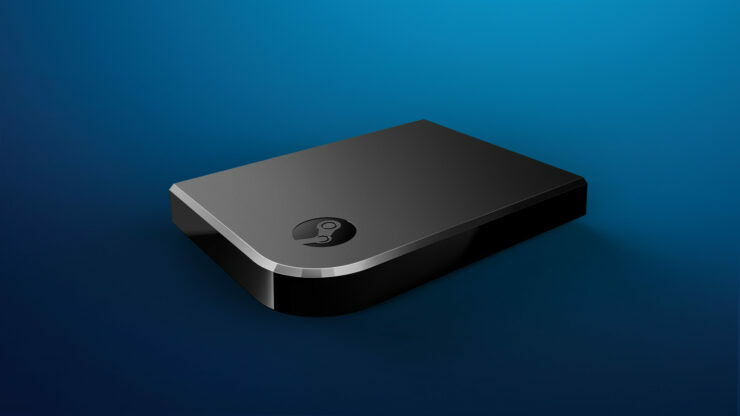 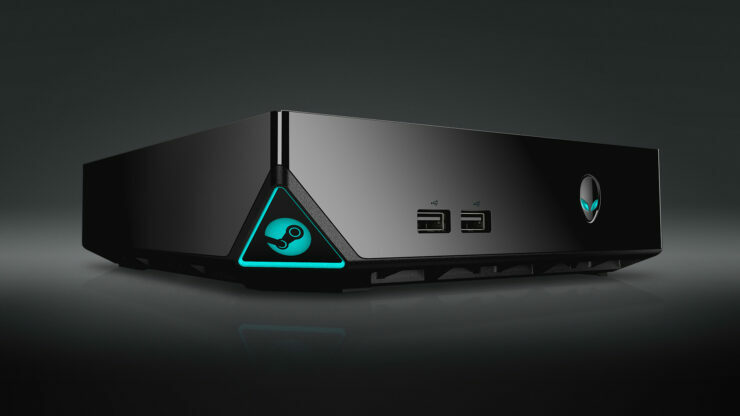 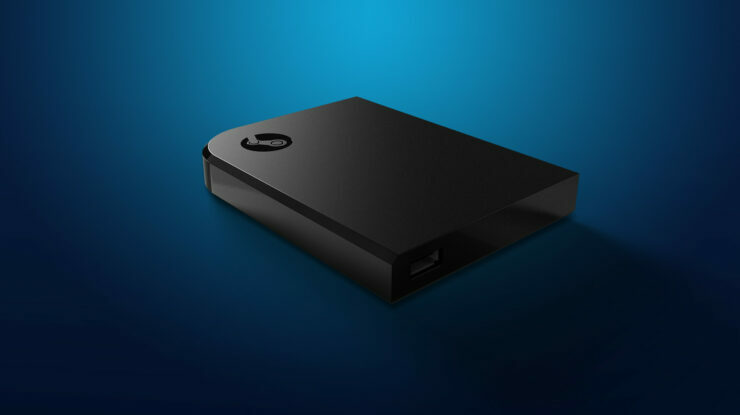 The Steam Link allows existing Steam gamers to expand the range of their current gaming set up via their home network. 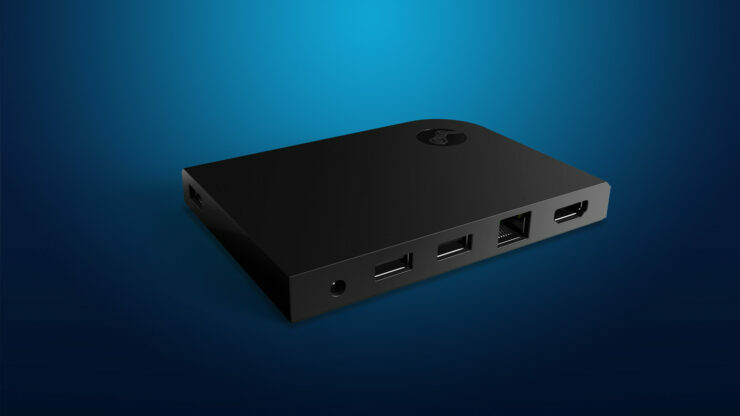 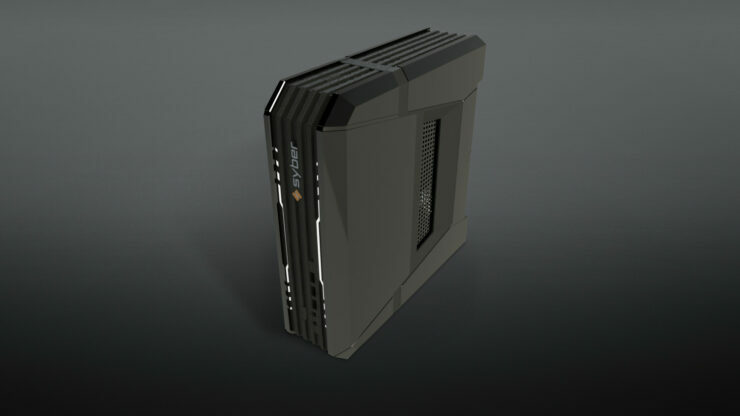 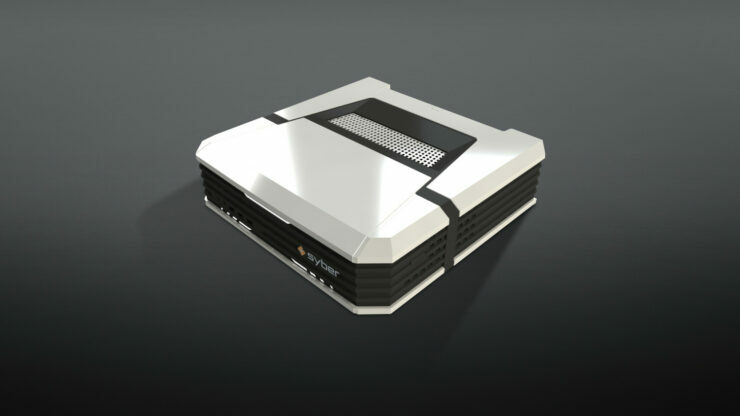 Just connect your Steam PC or Steam Machine to your home network, plug into a TV, and stream your games to the Link at 1080p. 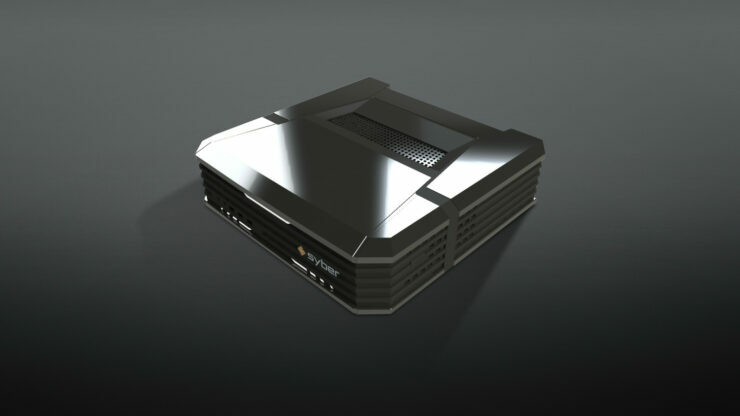 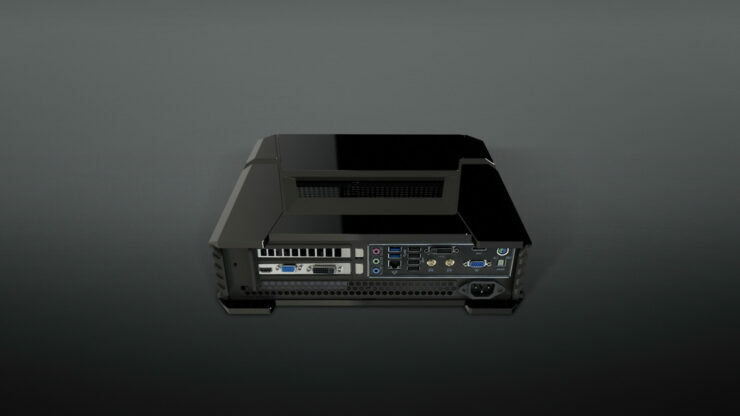 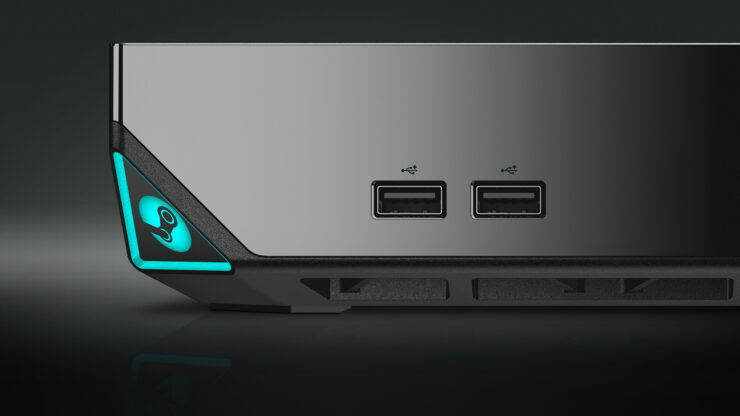 Steam Machines are stand-alone devices that let you enjoy the Steam gaming experience in one box, providing gamers with a host of hardware devices at a variety of price points and configurations. 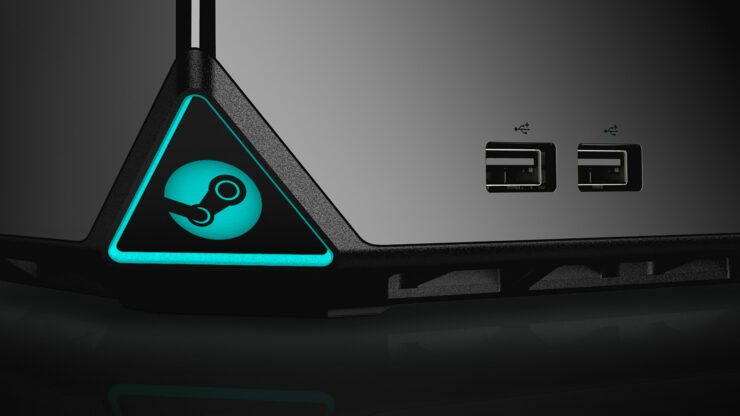 Customize a gaming experience that best suits your needs while choosing from Steam’s thousands of games, user-generated content, and more from any room in the home. 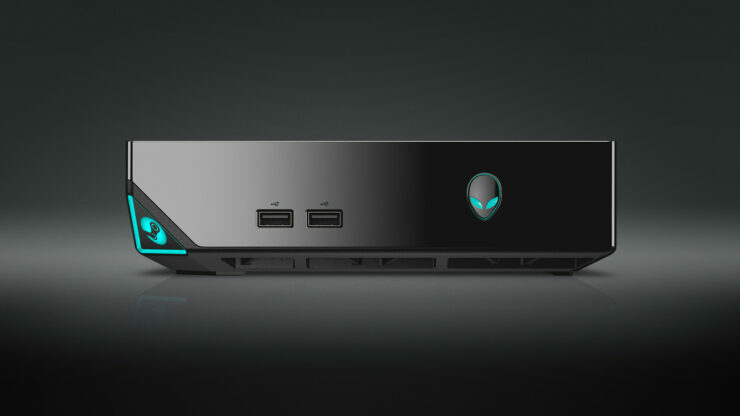 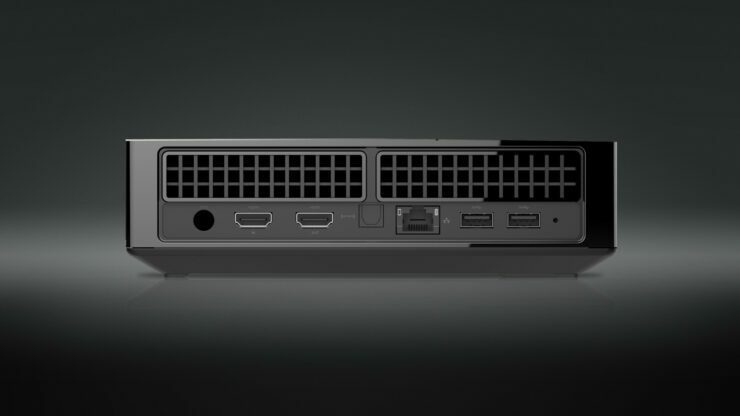 The Alienware Steam Machine combines the awesome experience of console gaming with a massive library of over 1000 games, all in full 1080p HD on your TV. 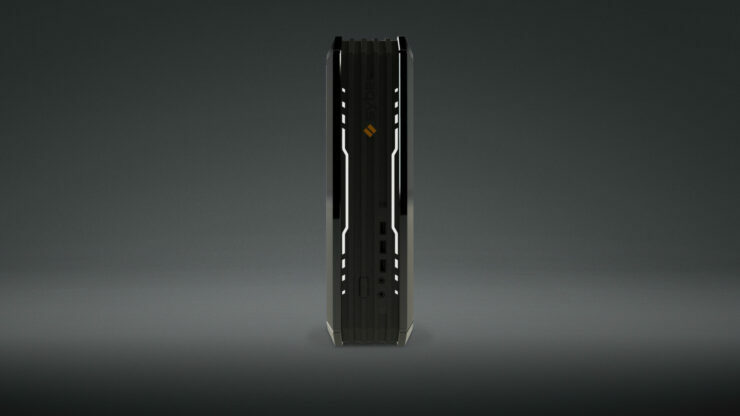 You’ll experience powerful and immersive gaming with the high performance NVIDIA® GeForce® GTX GPU 2GB GDDR5 graphics and Intel® Core processors. 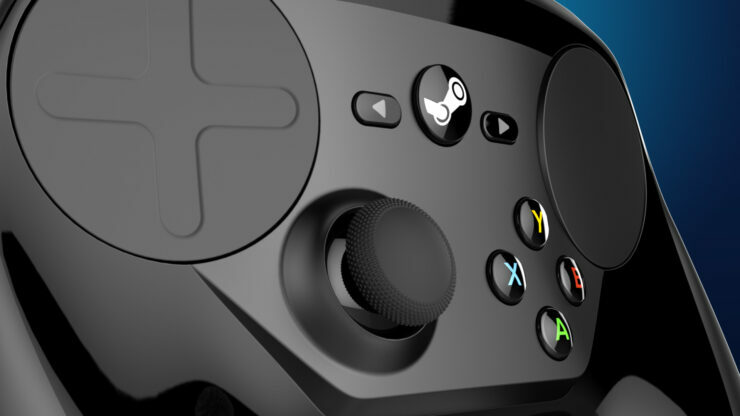 Welcome to a new generation of games and entertainment. 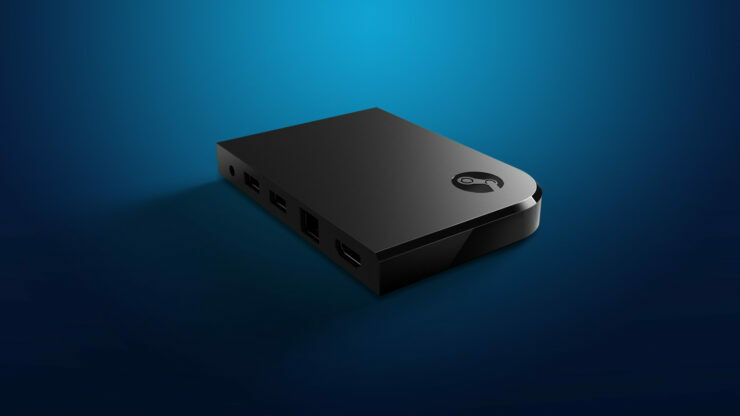 Break away from the traditional confines of your desktop and enjoy your PC gaming anywhere, from your living room to any place in your home. 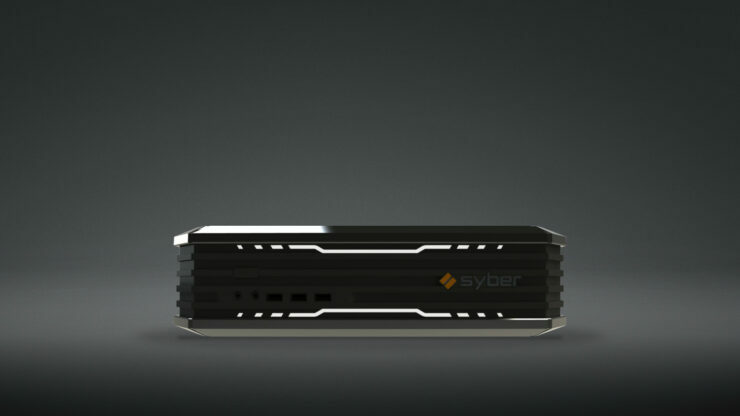 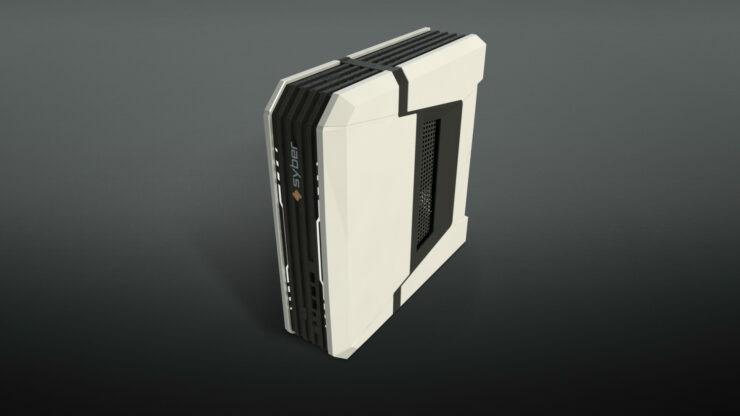 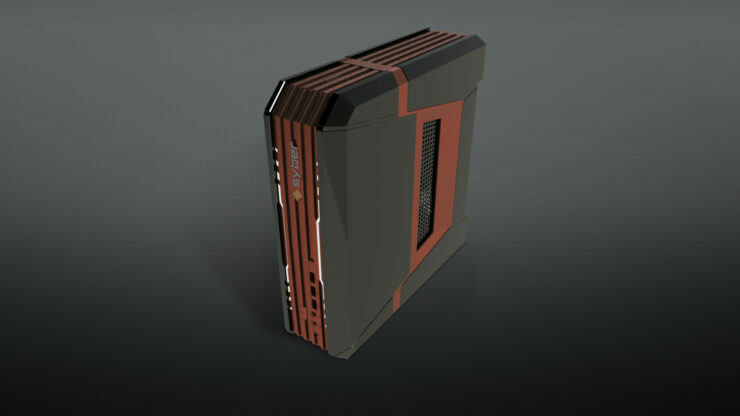 The Syber Steam Machine is small but powerful and ready to go.